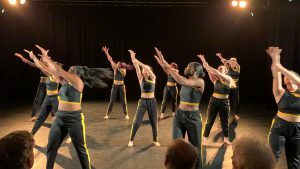 The fall dance showcase cycled throughout the weekend and included interpretive dance, hip-hop and other blended forms of dance styles. Dance students wear multiple hats, going back and forth between performing pieces, changing for the next act, or running off stage left to the work the lights. 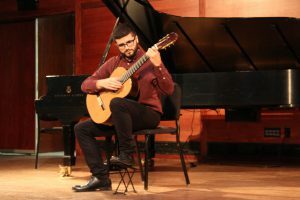 Hunter College musicians performed at the first recital of Fall 2018.